Waking up in Marrakech to the news that Australia has stayed the course and ratified the Paris Agreement. Welcome news after Trump was elected President of the United States promising to wind back United States climate action. See my article on the response from climate NGOs to Trump's election. I commented at the end of October of Australia's efforts to ratify the treaty. It was leaked in a tweet by French Environment Minister Segolene Royal that it might be done by Novenber 15. They got it done five days earlier, in time for the high level ministerial meeting at COP22 next week. The ratification is significant as it is for both the Paris Agreement and the Doha Amendment. 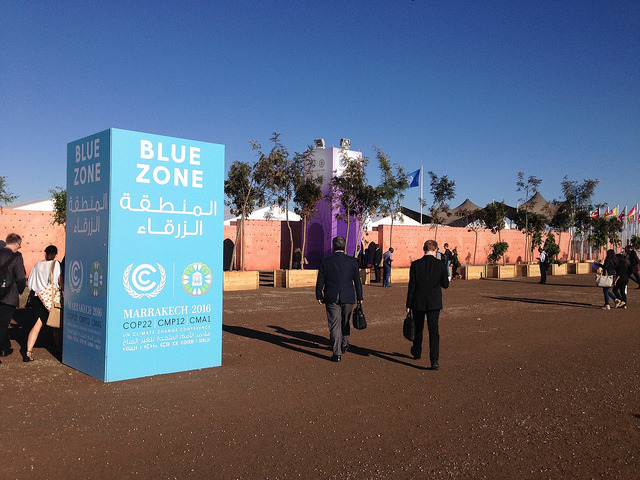 The Doha Amendment establishes the second commitment period of the Kyoto Protocol up to 2020. As of 7 November 2016, 72 nations had ratified the Doha amendment.